You’re engaged! And have now officially entered into the “Wedding Planning” world- Congratulations! I’m sure your head is spinning with wedding “everything”. Luckily there are lots of resources out there to give you a step up in planning your BIG DAY! 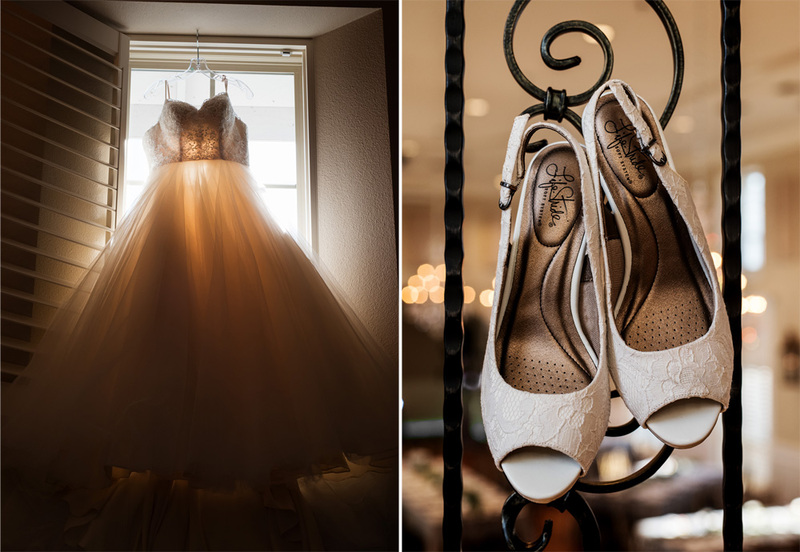 There is a ton to think about, and you have spent days, weeks, months and maybe even years planning every tiny detail to your day, and now it’s time to choose your photographer! 1.) Settle on a Style – Research Portfolios- Be sure you both love their work and editing style! 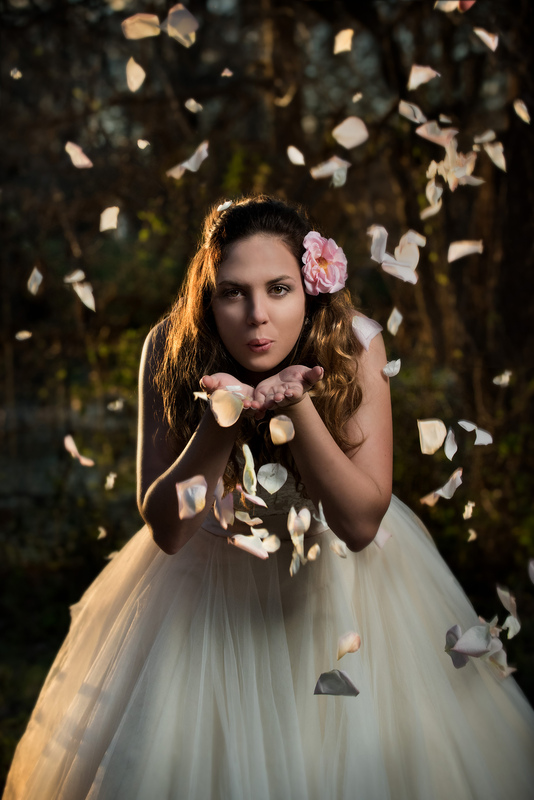 When meeting photographers, its okay to ask lots of questions and you SHOULD! But, are you asking the right questions? This is someone, who is with you your entire day, capturing every moment with the people you love most. This needs to be someone you can trust! Here are a few of the BIGGEST questions you need to ask when meeting your potential wedding photographer. Download the printable questionnaire right here! First Off – Is my wedding date available? How many other weddings will you be photographing that weekend? Will you have any assistants with you on the day of the wedding? How far in advance do I need to reserve a date? What information do you need from me before the wedding day? Roughly how many weddings have you photographed? Have you done any that were similar to mine in size and style? Have you shot a wedding at my venue before? *If not*, are you going to check it out in advance? Do you have a portfolio of weddings you’ve shot from start to finish that I can take a look at? Do you have any testimonials/references I could have a look at? Do you have back up equipment if something goes wrong? Do you bring lighting? What kind of lighting do you use? Do you charge a travel fee and what does that cover? Can I change the package to fit my needs? When will I receive a written contract? How much of a deposit do you require and when is it due? Do you offer any kind of payment plan? If we needed to cancel – what is your refund/cancellation policy? Do you offer albums and prints? Do you have samples? Do you offer digital files? When are the images expected to be ready after the wedding? Lastly- Don’t forget to bring this list with you to your first meeting with your photographer! There will be lots of stresses along the wedding planning journey over the next few months But hopefully with these tips- choosing a photographer won’t be one of them! Thanks for following and we appreciate all comments! Let us know what you think and what topics you would like to see in the future! Download your printable questionnaire right here! Jackie is one of the friendliest people you will ever meet. Her ability to put people at ease is truly exceptional… and comes in super handy when you’re in front of the camera! 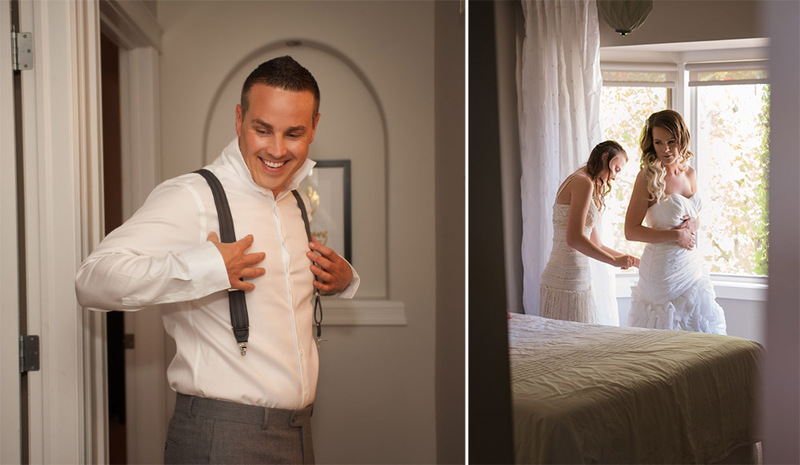 She has been photographing weddings and family milestones professionally for over six years. Jackie is creative to her core and loves to try new things, which means she's constantly learning, growing, and refining her craft. Jackie is the owner and primary photographer of StandOut Photography. 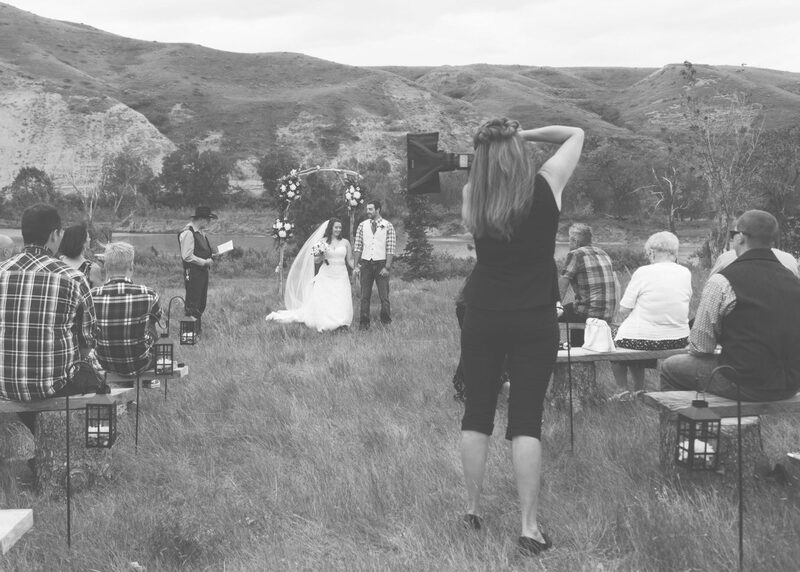 She is an accredited member of the Professional Photographers of Canada (PPOC), and in 2015 she won Alberta's Best in Class Wedding Portrait.